Feeding my cats good food is important to me. 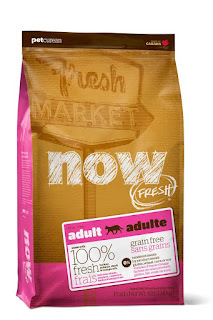 The Now Fresh Market cat food is grain free with meat, berries, omega 3's, vegetables and more! It's so much better for them than bland foods with no flavor that have all kinds of bad things in the ingredients. I wouldn't want to eat food like that, why should the cats have to? So, I poured some in a bowl and they loved it! Didn't take long for them to realize this was something they wanted to eat up! It made them happy and I was happy knowing that I was giving them something that was good for them. 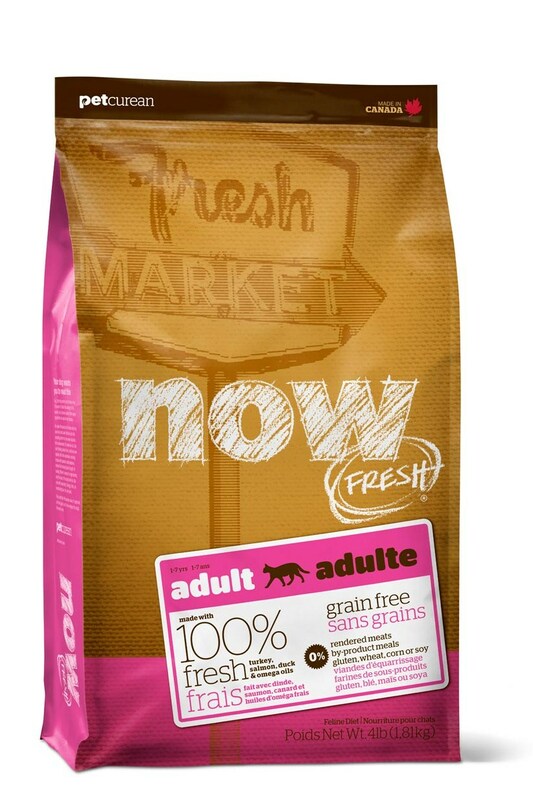 If your cat needs to be on a grain free diet, or if you are just looking for something a little healthier for them, I would recommend this cat food! 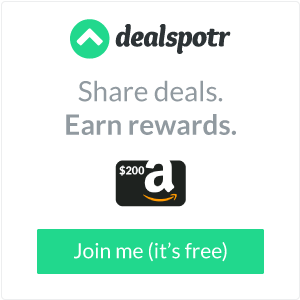 You can find it on Chewy.com at a great price! Quick shipping and happy cats! Here is a picture with some full tummies. Happy Kitties!